The architects worked with the educators in instilling the centers' principles of community, equality, peace, simplicity and truth. “We worked with the Center’s director and building committee to find ways in which the building would serve as a teaching tool,” says architect Karin Patriquin. A movement studio, an exposed structure, mechanical systems, a rooftop garden and a rain collection and water play area - encourage inquistiveness and holistic learning about construction, the environment and scientific principles. Designed to meet the U.S. Green Building Council Silver LEED rating, the building includes a car charging station and bicylce racks; and high-efficiency heating and cooling. Attention was also paid to using low VOC materials and finishes to maintain a healthy indoor air quality, while classrooms receive natural light, ventialtion and access to the natural outdoors. 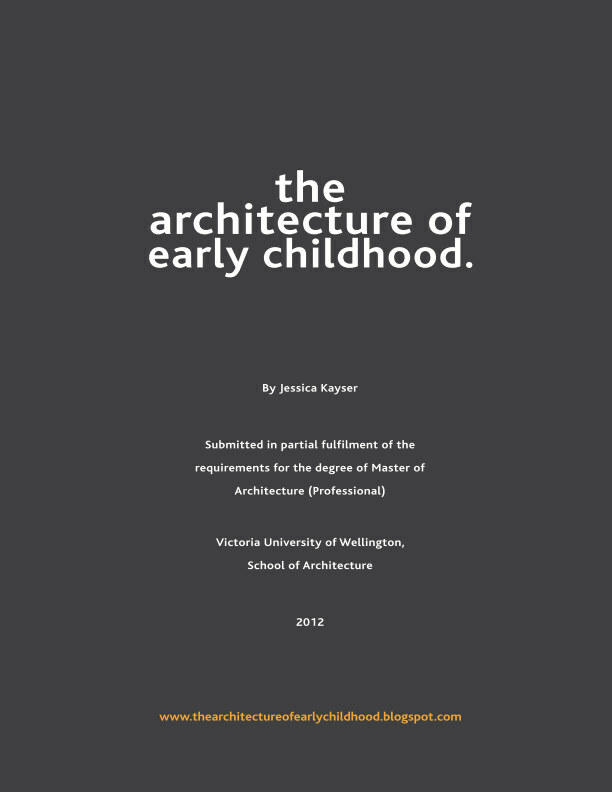 It is a thoughtful and considered design that reflects the child as an individual, social, competent and active learner. Via Patriquin Architects and the Friends Center for Children.